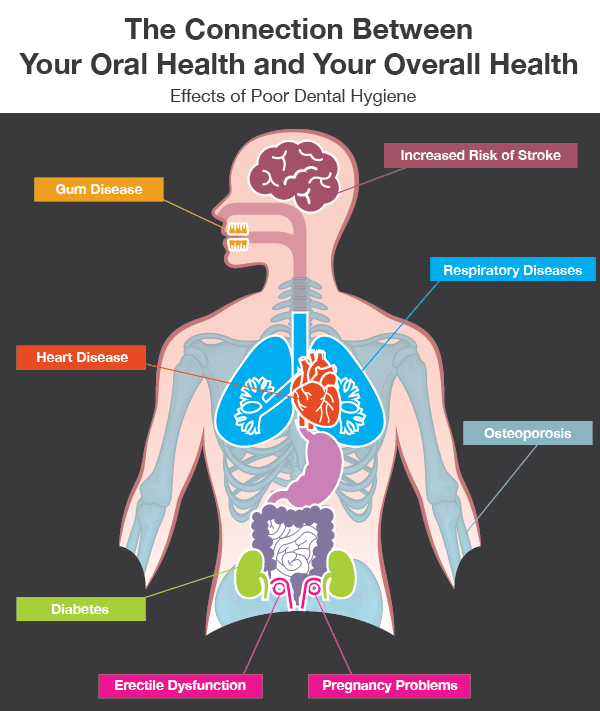 Tucson Dental Hygiene | What’s Living In Your Mouth? It’s 11:30 at night. You’ve worked another long day. The kids are finally asleep. All you want is to crawl into bed and close your eyes. Brushing and flossing your teeth seems like a daunting task. You’re sure it’ll be okay to skip it tonight as you drift off to sleep. Early stages of gum disease can be hard to detect on your own. In addition to brushing at least twice a day, flossing at least once daily, scheduling (and keeping!) regular dental cleanings and check ups are vital to your health. When was the last time you saw the dentist in Tuscon, AZ? Dr. Davenport will be happy to schedule an appointment for you. Give us a call at 520-886-2546 for convenient appointment options today!